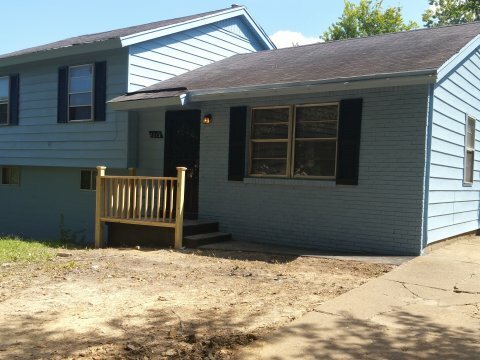 3763 Ridgemont Memphis, TN 38128 Free 12 Month Maintenance Warranty! 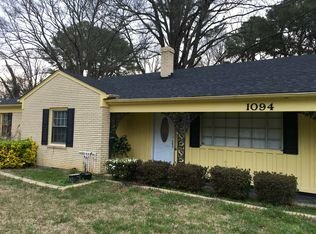 3716 Ridgemont–Newly Renovated Brick Rental/ Property Management in Place/Get Free 12 Month Maintenance Warranty! 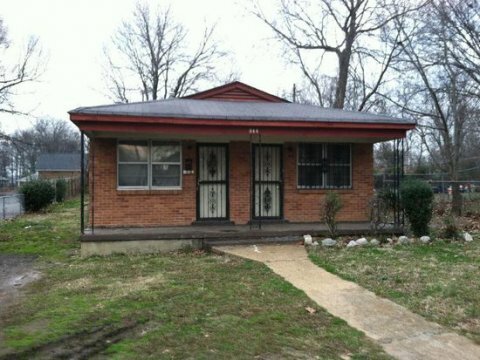 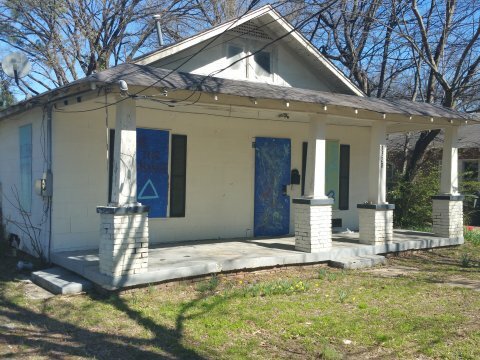 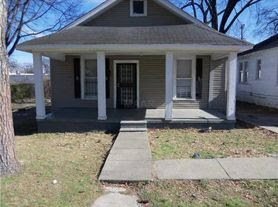 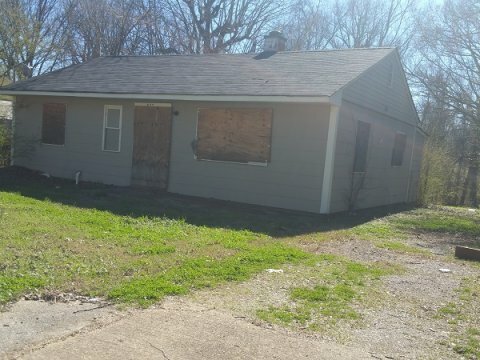 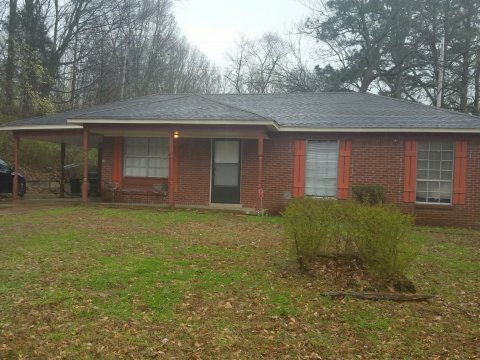 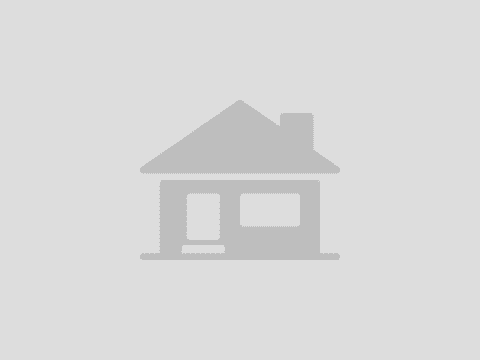 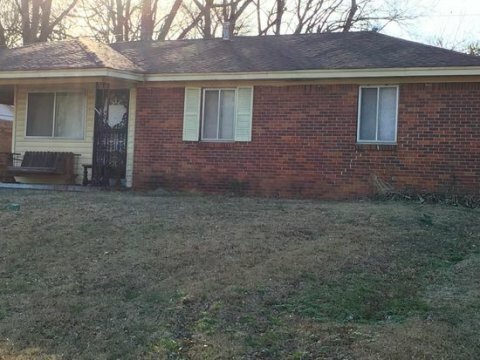 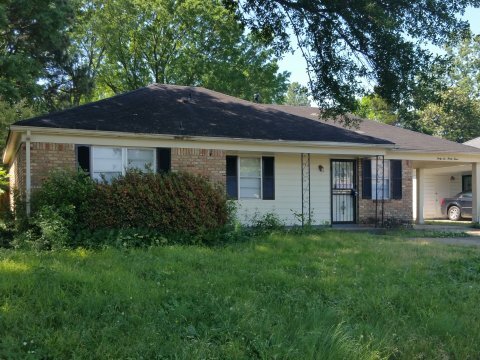 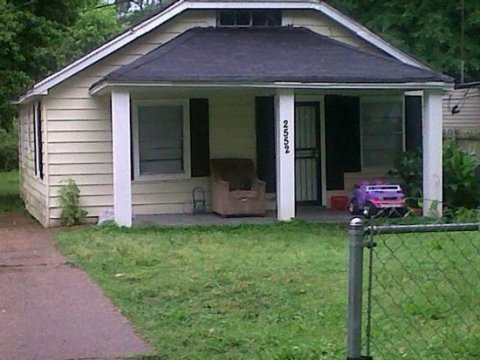 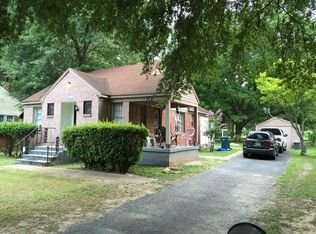 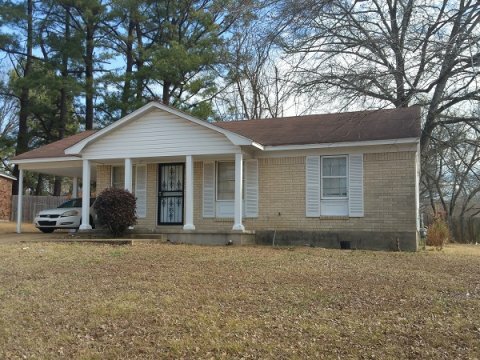 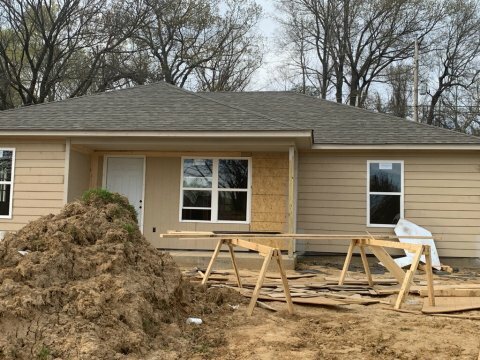 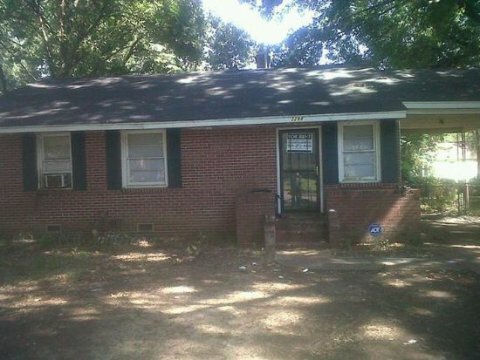 1519 Buntyn Memphis, TN 38114 Long Term Tenant!